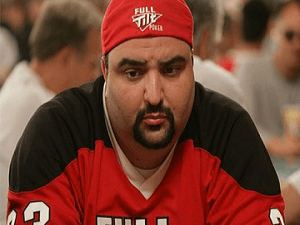 Ray Bitar the former CEO of Full Tilt Poker has come to an agreement with the US DOJ. 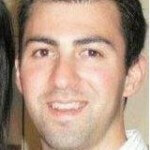 As part of the deal, Ray will have to forfeit around $40,000,000 in assets and he will not face jail time as part of the deal. In essence he will be forced to forfeit all of the money he earned while operating Full Tilt Poker. Ray was recently diagnosed with Class 4 heart failure with a survival rate of around 50% without a transplant or artificial heart. He must receive a transplant within the next 6 to 12 months. His doctors have advised him not to travel and the court will abide by those recommendations and allow Ray to appear in New York court via video conference. It is widely speculated that he will be sentenced the same day by Judge Loretta A Preska. Even though the US DOJ and Ray have come to a plea agreement which includes no jail time Judge Preska does not have to abide by the agreement. He is still allowed within the law to assign jail time. This should all unfold within the next one to two weeks. If Ray was assigned jail time then he would for all accounts not be eligible for a heart transplant & attaining surgery for an artificial heart would also be bleak.